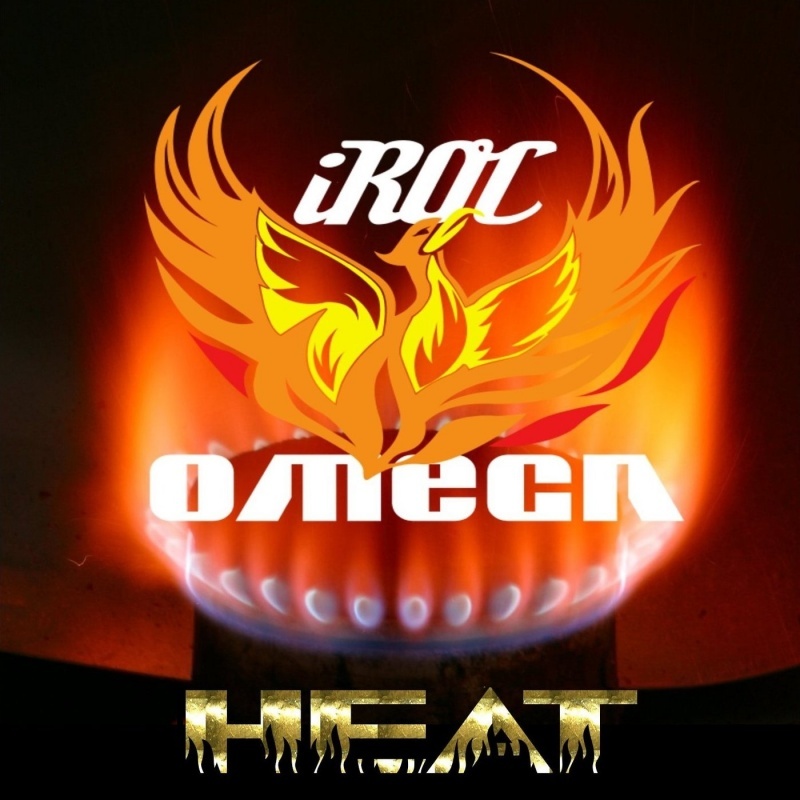 Just wanted to say thank you for listening to iRoc Omega and subscribing to what I bring to the table. 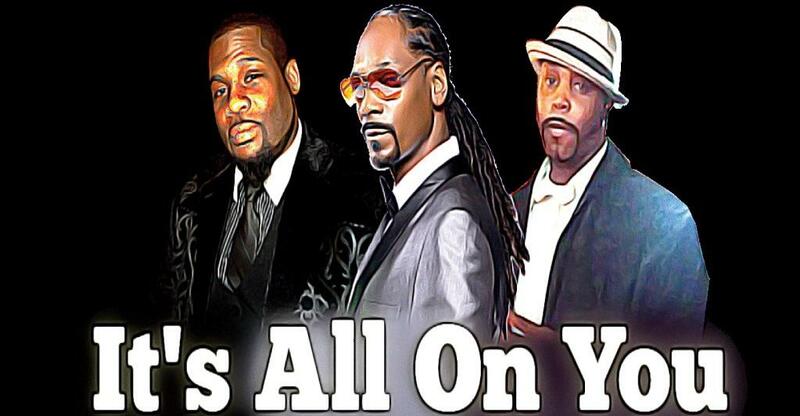 Keep paying attention and be on the lookout for the "It's All On You" REMIX featuring Snoop Dogg and Dre' Rock, coming soon! 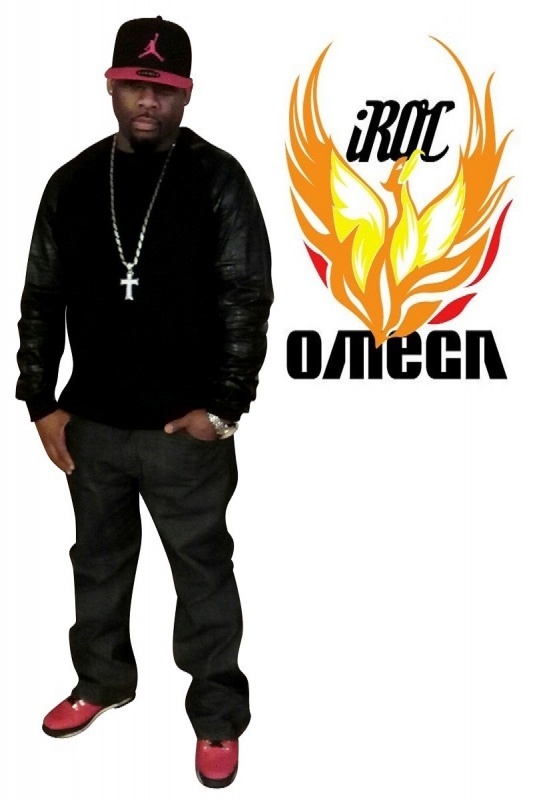 I thank you in advance...for real. 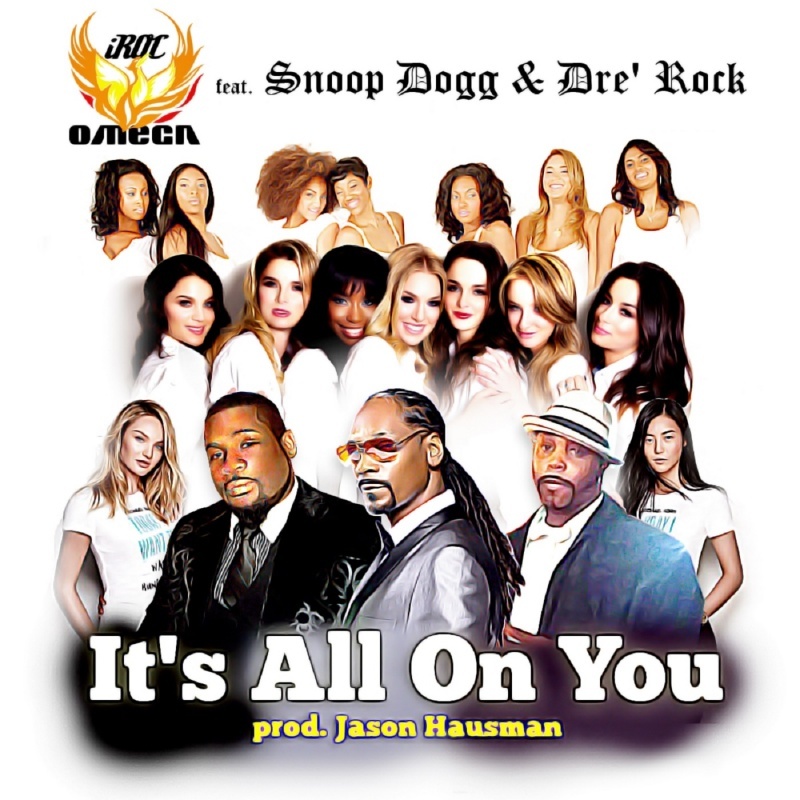 Be sure to check out "It's All On You" featuring Snoop Dogg & Dre' Rock; produced by Emmy Award winner Jason Hausman! 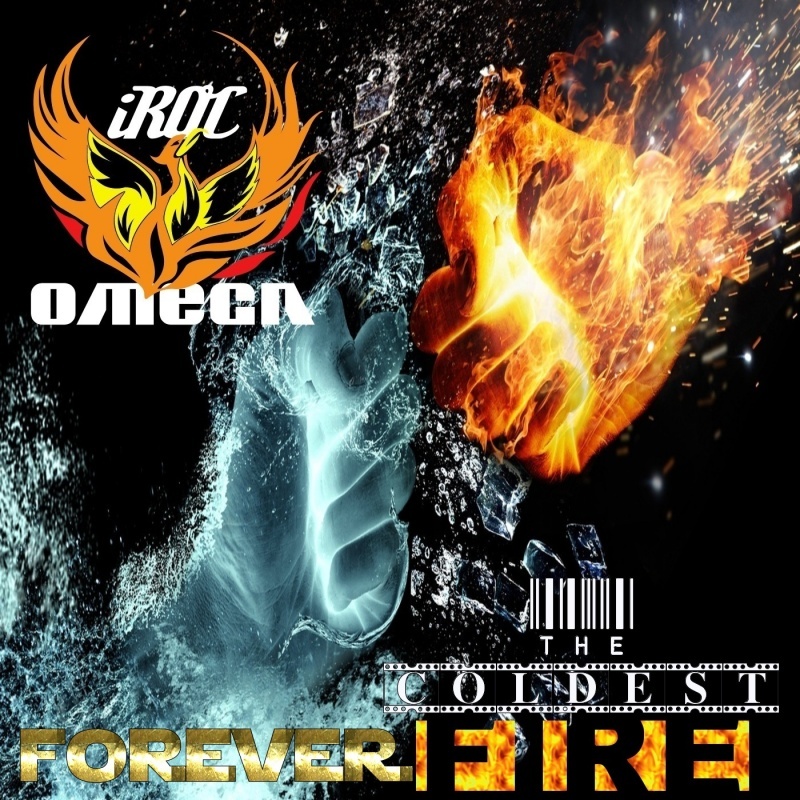 The first video from "Forever The Coldest Fire" by iRoc Omega. 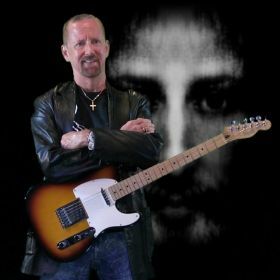 Produced by Emmy Award winning composer Jason Hausman. 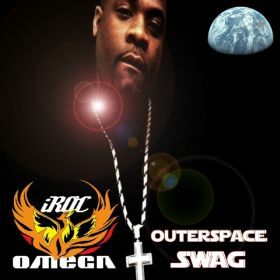 Includes the new single "It's All On You" featuring Snoop Dogg & Dre' Rock! 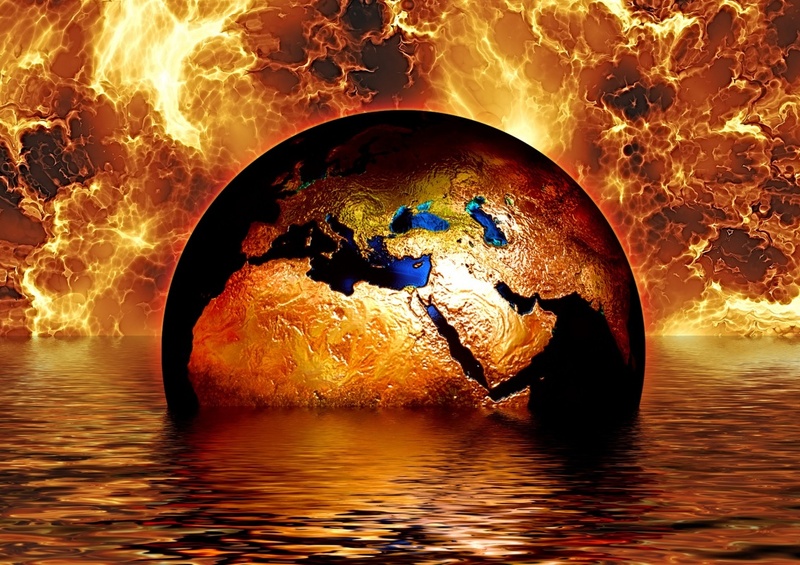 Produced by Emmy Award winning composer Jason Hausman.